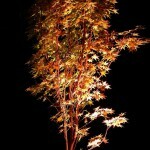 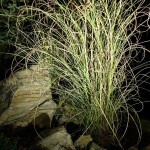 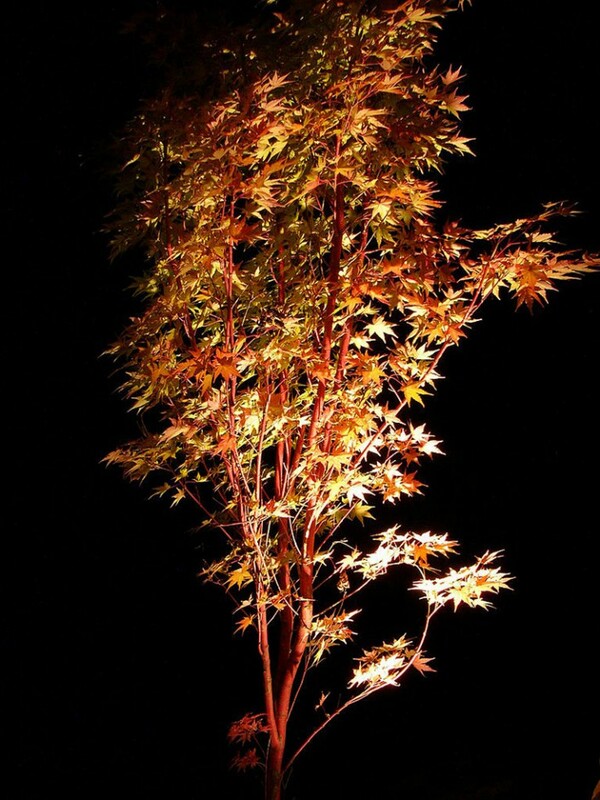 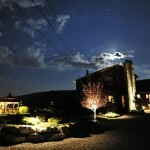 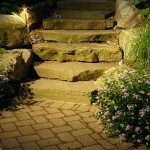 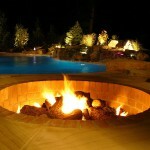 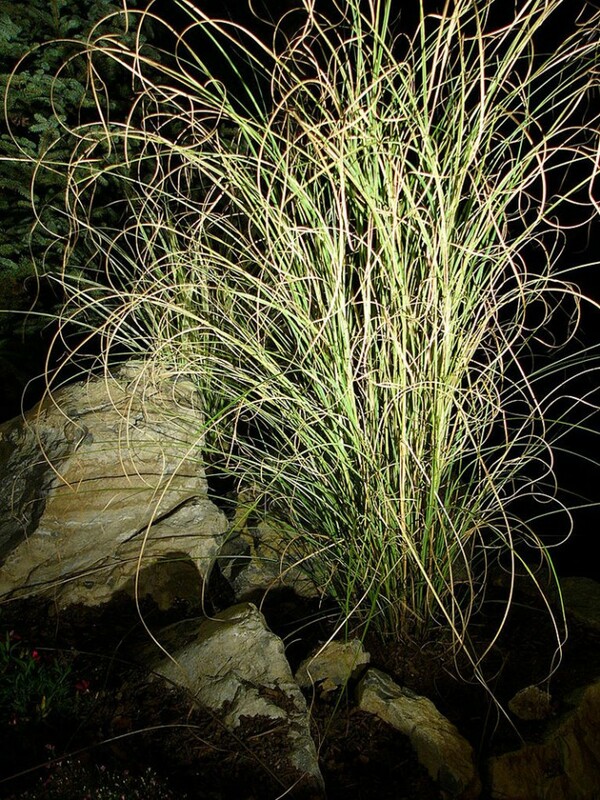 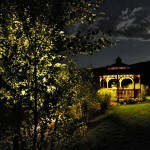 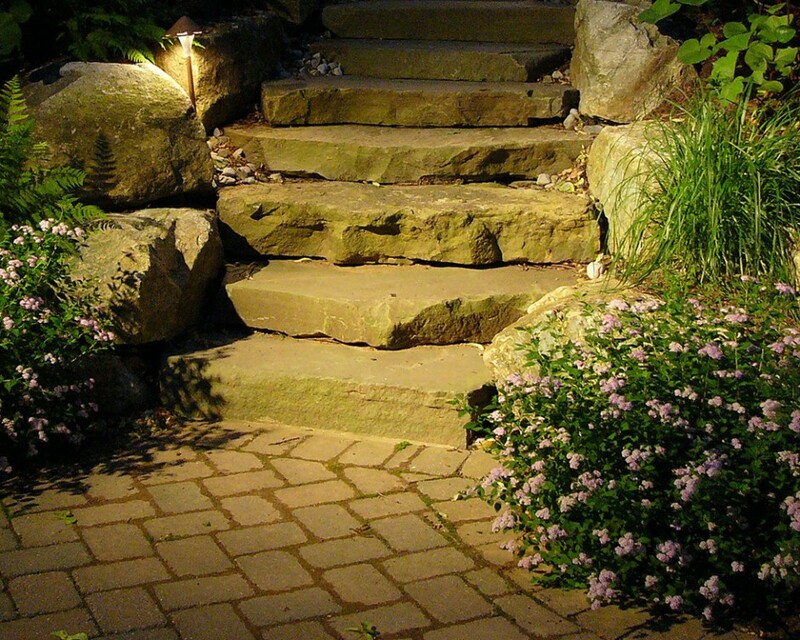 Lighting will add year round value to your landscape. 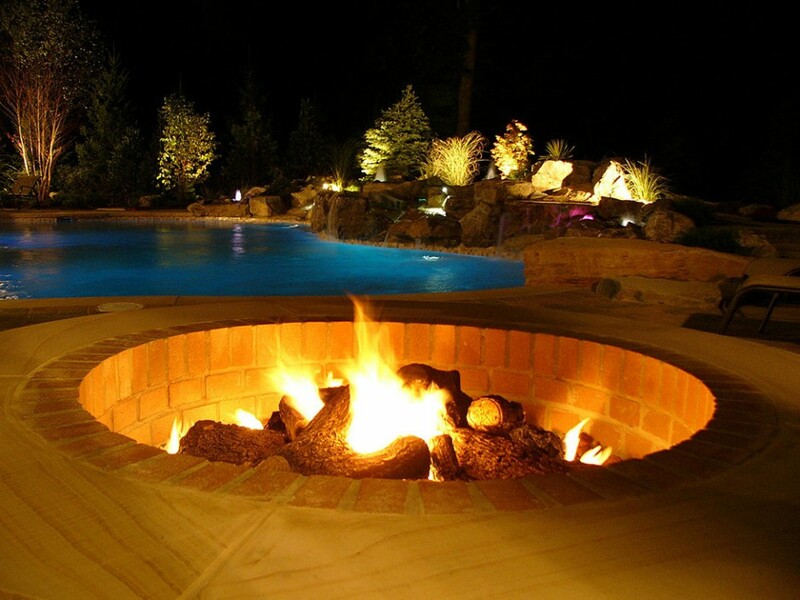 We have the advantage of using the latest technology that conserves energy and also costs of use. 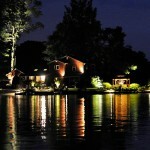 Some of these advances are LED bulbs, fiber optic systems and the best timers available on the market. 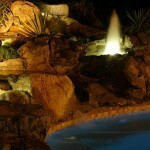 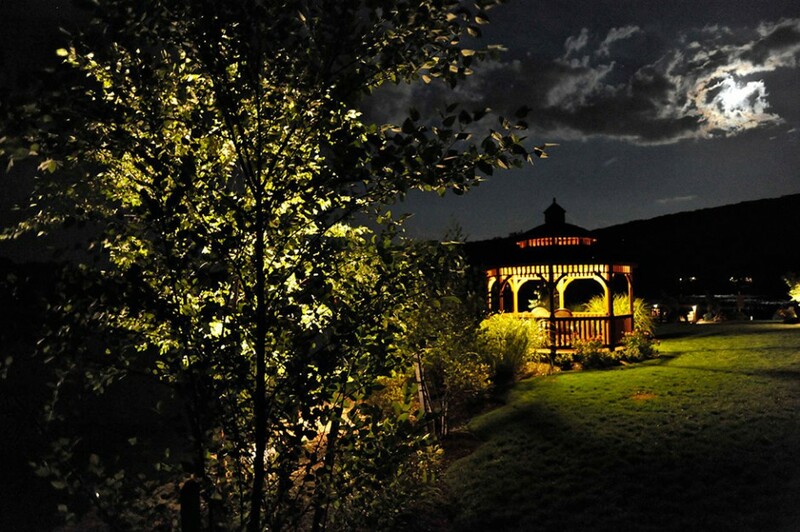 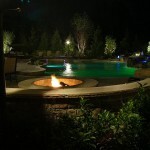 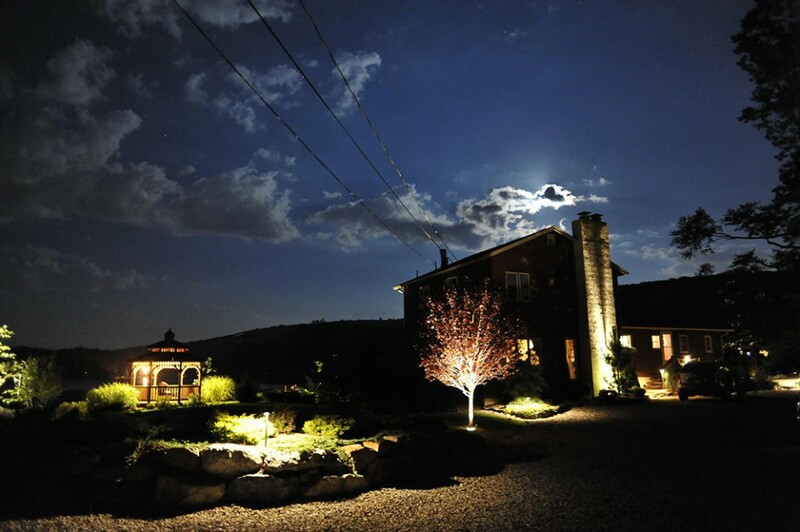 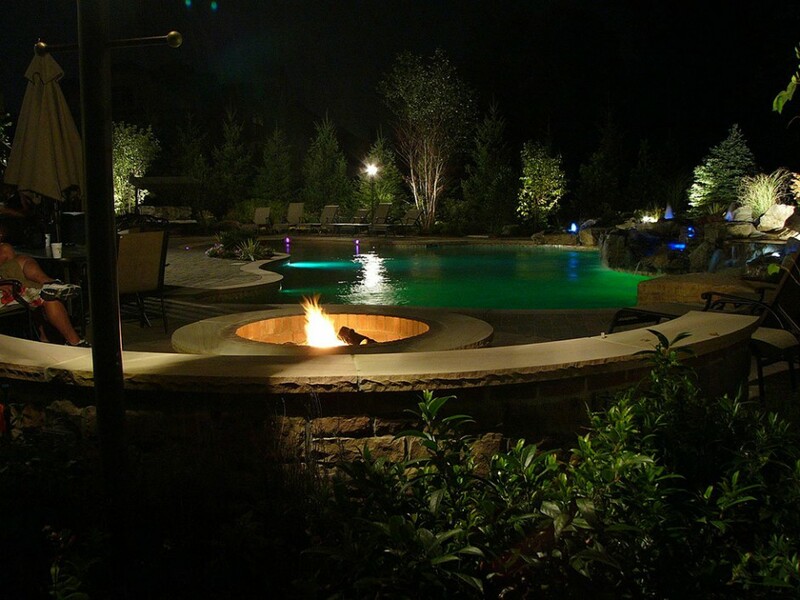 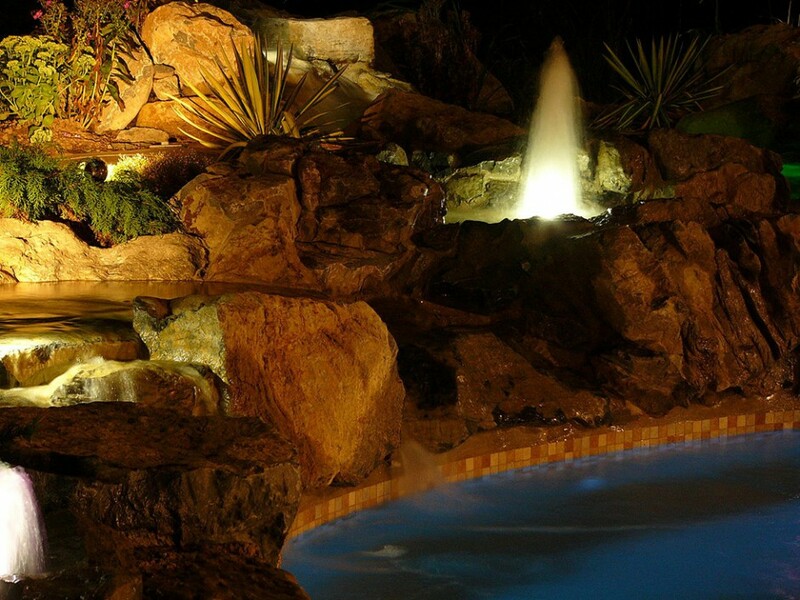 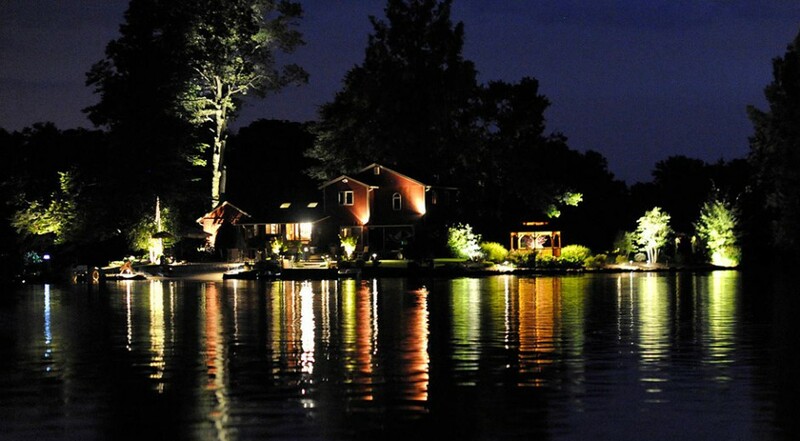 Nightscape lighting adds safety and accentuates the beauty of your home.